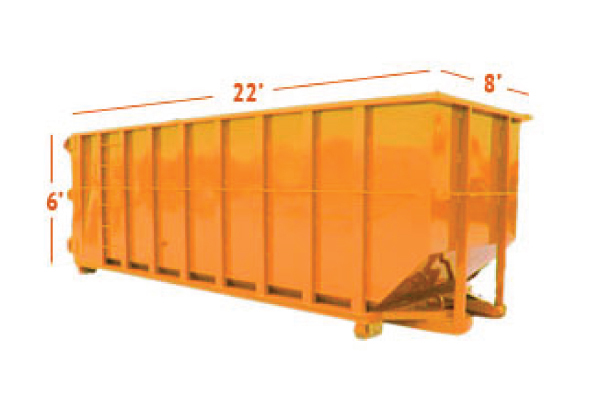 We've Rented OVER 20,000 Dumpsters! 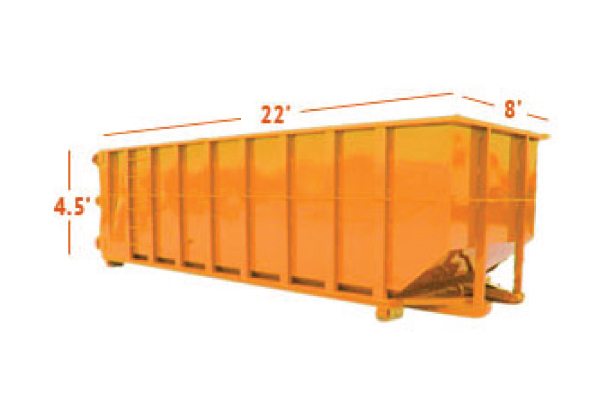 Dumpster Depot was founded nine years ago in Aiken, SC, by Norman Dunagan, to provide waste removal services for commercial and construction businesses in the CSRA. 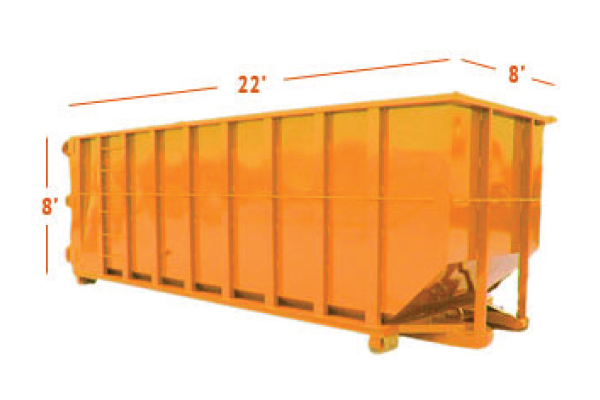 Inspired by packaging recycling at his previous employer, Frito-Lay, Dunagan set his goal to re-purpose as much waste as possible and reduce landfill dumping. 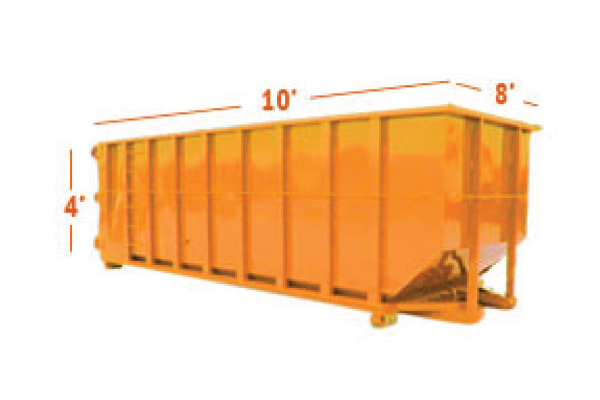 The ultimate objective is to achieve Zero Waste. DISPOSAL - CAN WE HELP? Is it time for a change? Are you being serviced on time? 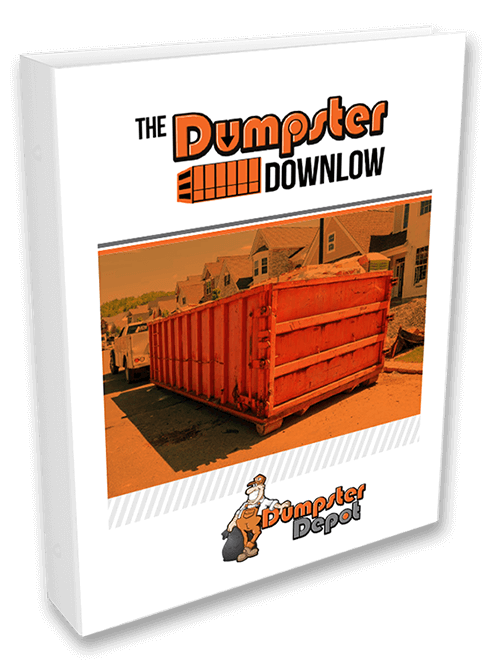 It costs your company money every time you have to wait an extra day or more to have your dumpster emptied. Double handling costs you extra labor dollars and material piled up at the back door can be an eyesore and a safety hazard. What about disposal fees? Are you paying too much?